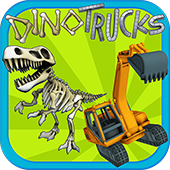 A new iPad game for kids: DinoTrucks! 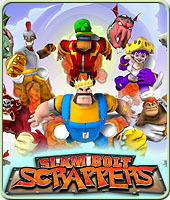 Slam Bolt Scrappers just $10 on Steam! 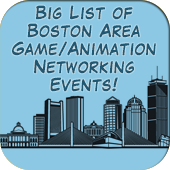 at the 2018 Boston Festival of Indie Games Talks. 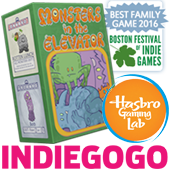 I will be at the 2017 Massachusetts Independent Comics Expo this weekend selling copies of my new comic. “OFFISH” is a story about office-place bullying, told with marine life.